Posted by marijnkuiper in Breakfast. 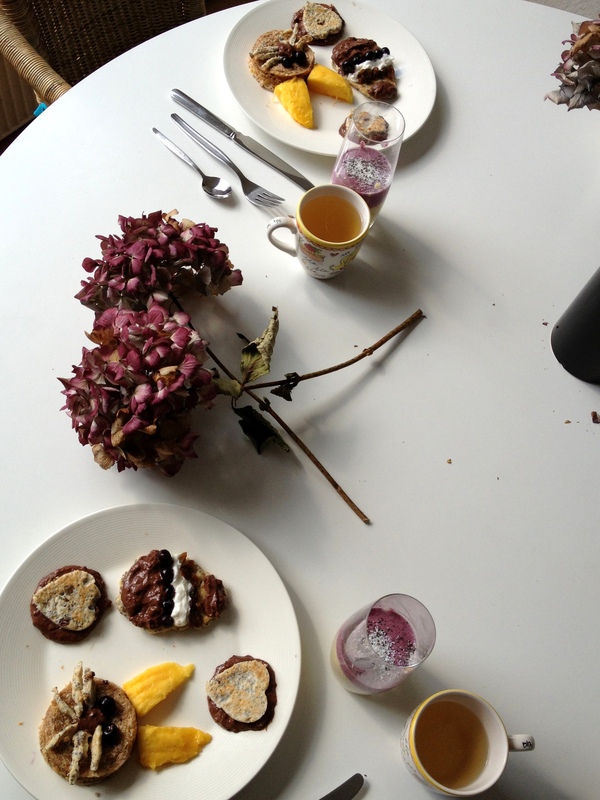 I made a creative easter breakfast for my mom and me this morning. 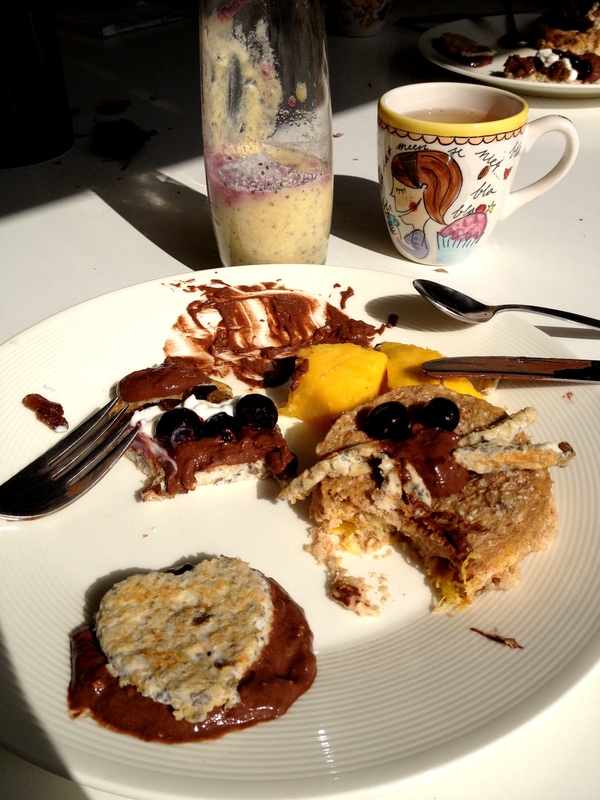 I made bunny mango muffins, fluffy oatpancakes and healthy chocomousse. I’ll post all the recipes in my next posts. 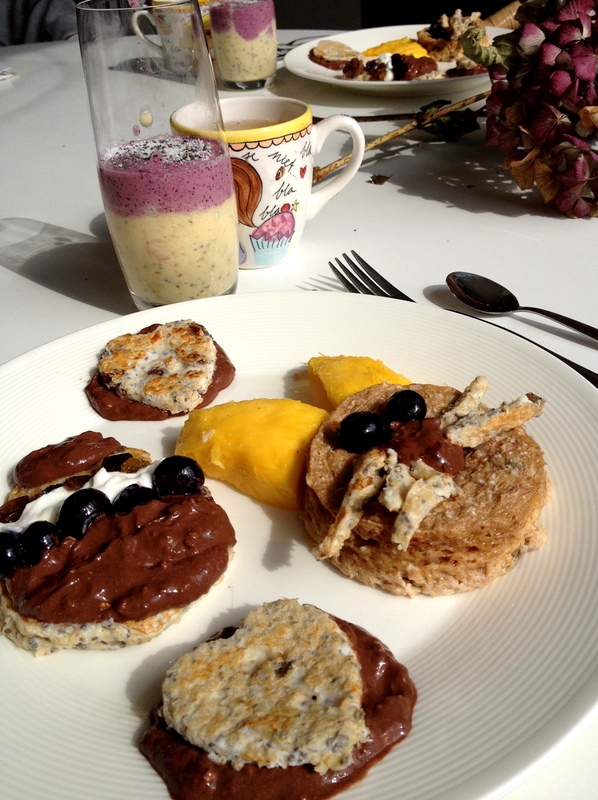 Click here for the mango coconut muffins, here for the fluffly oatpancakes and here for the chocomousse.